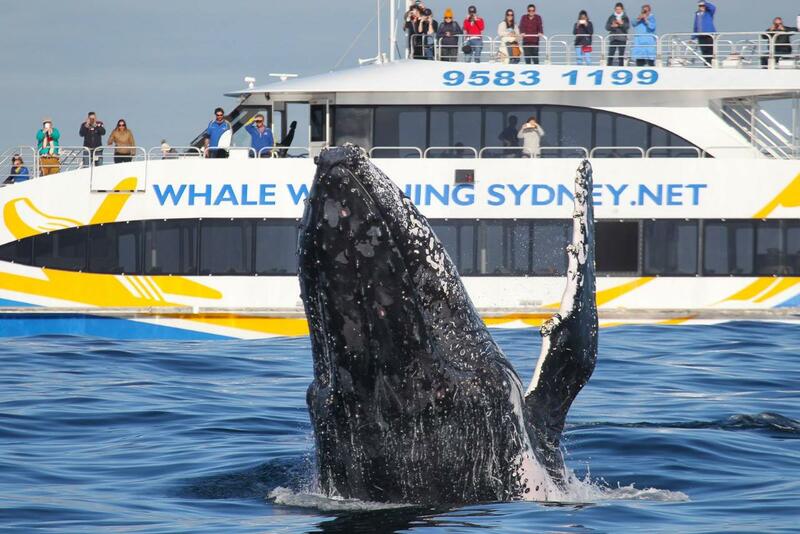 Discovery Cruise is the No 1 whales cruise in Sydney; modern, fast and comfortable vessel provides a smooth ride and lots of viewing space. Experienced and knowledgeable crew offer superior service to ensure a great day is had by all. Fastest in market it only takes only 15 minutes to get out to sea from Circular Quay, that means less travel time and more time watching whales. 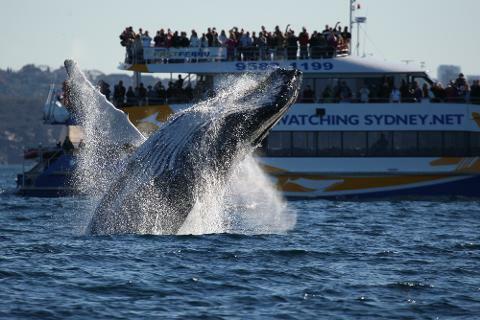 Ocean Dreaming II is Sydney’s largest, fastest purpose built whale watching vessel, it is the only vessel on Sydney Harbour with 3 levels and open top viewing platform providing 360 degree unobstructed views. Wide spacious wrap around decks, air conditioned cabin with large windows and comfortable indoor and outdoor seating ensure optimum viewing from all areas. Informative commentary by marine specialists along with onboard multimedia presentations and multilingual whales app ensure passengers are fully informed of what to look for so they can make the most of this unique experience. Passengers do not need to worry if they do not capture the perfect whale photo, an onboard professional photographer has that covered, with photos available for purchase at completion of cruise. This cruise includes complimentary tea, coffee, bottled water and biscuits. Additional drinks are available for purchase from onboard licensed bar. Ocean Dreaming II is equipped with the advanced technology including Active Ride Control ensuring the smoothest ride possible when out at sea.